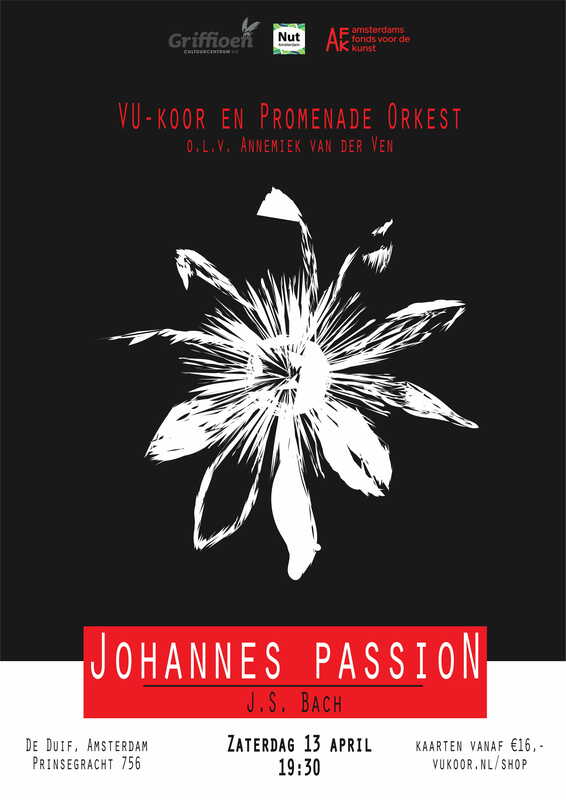 We are happy to announce that the VU-choir will be performing the acclaimed Johannes Passion in Amsterdam on saturday the 13th of April 2019. 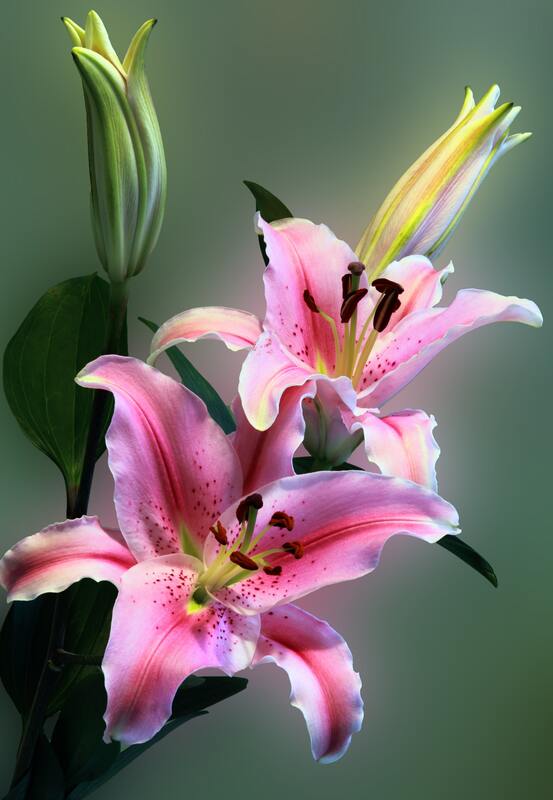 After the success of the concert in 2015, the choir wanted to do the project again another time, both for existing members to repeat as well as to give new members the opportunity to do it for the first time. This ambitious project, featuring 6 soloists and the Promenade Orchestra, promises to result in an impressive concert. 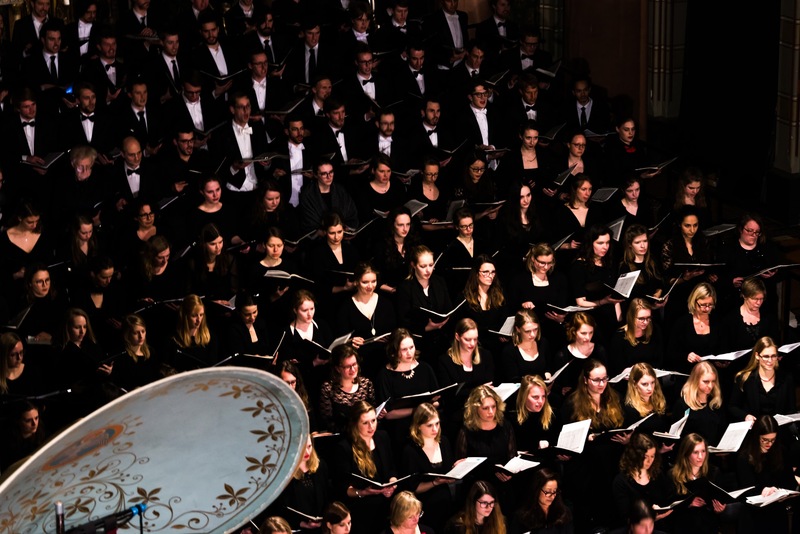 On 29 June we will close this choir year in the Vrijburgkerk with a summer concert in collaboration with the soprano Sterre Kooi, in which we will perform a number of pieces by Mozart, among others. “AMADEUS is a grand music theater performance about perhaps the greatest musical genius ever: Wolfgang Amadeus Mozart. In this show, directed by Theu Boermans, we follow the turbulent life of Mozart through the eyes of fellow composer Antonio Salieri. 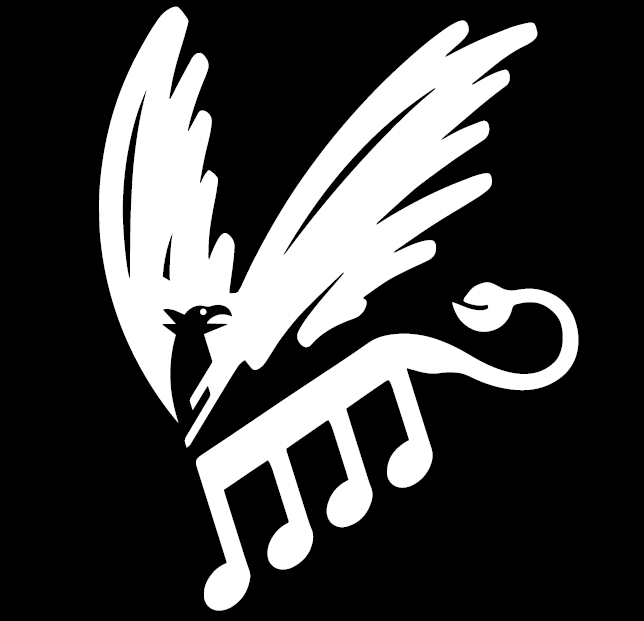 ”Stay informed of our concerts by signing up for our concert newsletter below! 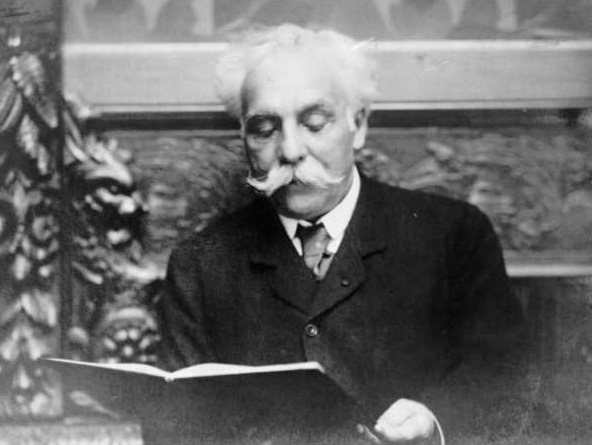 Next November we will be performing the beautiful, well-known Requiem by Fauré. Details will be announced on the website and via the concert newsletter. Stay informed about our concerts by signing up for our concert newsletter below!